NH Techfest Drone Race a Success! Yesterday 10 pilots and tons of spectators turned out at the New Hampshire Techfest to have a race and show off the drones to kids and families attending the event. The morning was full of practice runs and course adjustments, with races happening in the afternoon. 3 full 5 lap races were held, with 3, 4, and 4 participants in each race. A great time was had by all! I really want to Thank you and the USDRA for coming to do his demo. SO many folks were talking about your event and that included my good friend – an 80 year old MIT emeritus professor- who honestly said- I want one of those! Your group was very professional and put a good face on responsible drone usage! Tom and some other pilots from the Greater Boston FPV Racers got together last Sunday for a great race on Mackerel Hill in Waltham, MA. The weather was perfect and the team put on a great event. Alas, the USDRA representative had an awful day at the races, so no good FPV video, but did get some photos of the rigs in flight. The Boston chapter of MultiGP is holding a race this Sunday, September 27th, in Waltham, MA. Want to see what all the fun is about? Cmon down! Want to make sure you don’t miss any events? Keep an eye on our calendar. 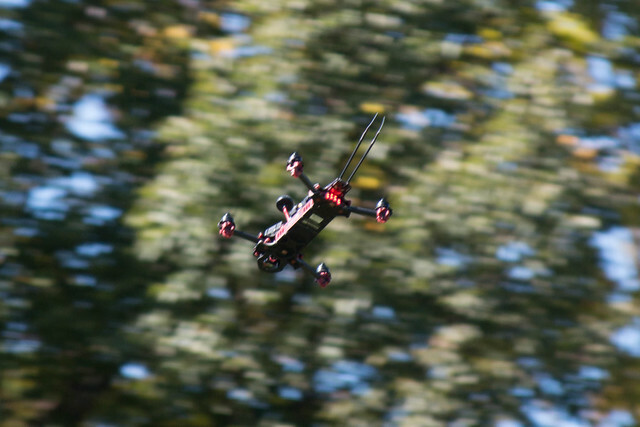 While we were out at NAFPV2015, we had the fun of having our Mobius Actioncam fall off the drone in mid-flight. Fortunately, it landed near some of the other pilots, and they returned it to us. Thanks guys! Looks like the Multi-GP folks had a great time at the Second Annual Flying Circus FPG Festival, August 20-23rd in Wise, Virginia! Did you know the USDRA maintains a playlist of some of the most interesting and stunning FPV Drone racing videos on Youtube? Pilots who stick to manned aircraft need not worry much about this crowd. With hundreds of hours and hundreds or thousands of dollars invested in their flying machines, the FPV race pilots were well-briefed and careful to avoid exceeding the 400-foot altitude limit (most stay very close to the ground), or allow their drones to stray out of sight. Drones operated carelessly or in ignorance of airspace regulations, or by those who just don’t care, have drawn the ire of the FAA, and conflict prevention remains a major concern of AOPA and other organizations. NAFPV 2015 recap. Awesome fun! 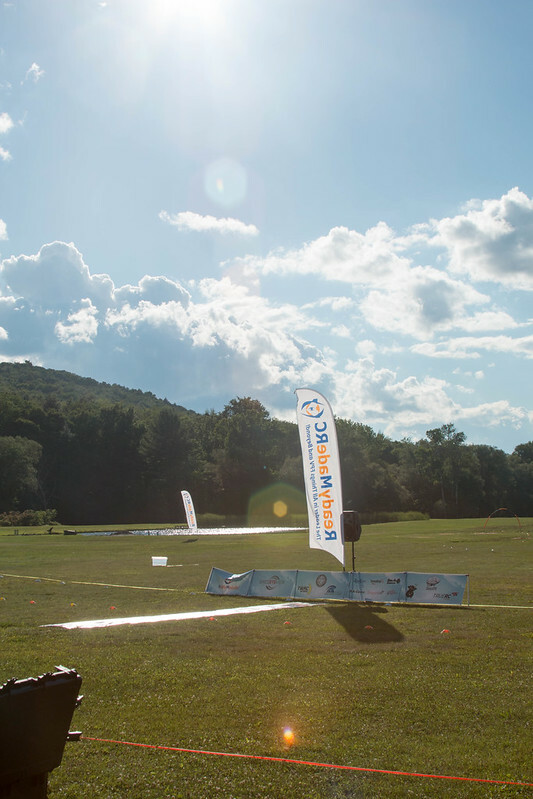 Last week the USDRA was happy to attend the North American FPV Meet in Stephentown, New York. I have to tip my hat to the NEFPV team for putting on a great event. The timeslots were managed well, the tag system for making sure FPV video channels were not being trodden upon, and the wonderful site and course made those days in the hills enjoyable, nighttime and day. Did we have rain? Sure! But that just upped the silliness. Were there some destroyed rigs? Absolutely (including one dramatic LiPo fire!). Was there great racing? Definitely! Looking forward to flying with these guys more in the months ahead!